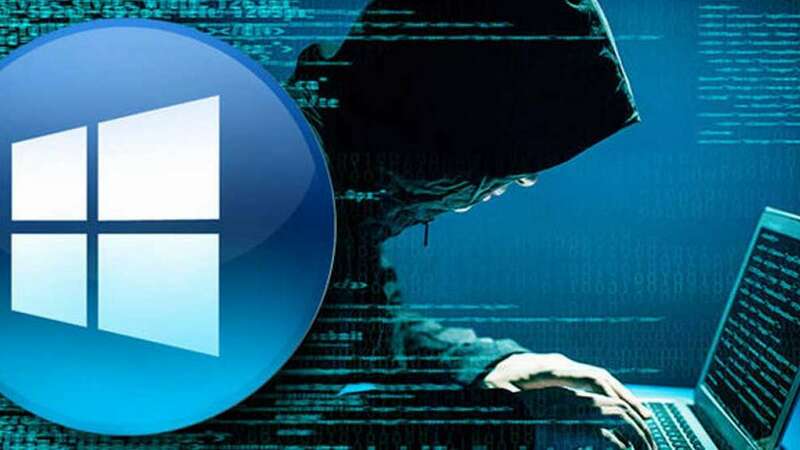 New Delhi : Microsoft has issued a security alert to some of its web users for a possible hacker attack that could check their email accounts illegally, said a report. The unauthorised access could have allowed cyber criminals to access the information of Microsoft email user accounts, such as email address, folder names, and the subject lines of emails, it said. However, the attachments in the mail could not be accessed by the attackers.